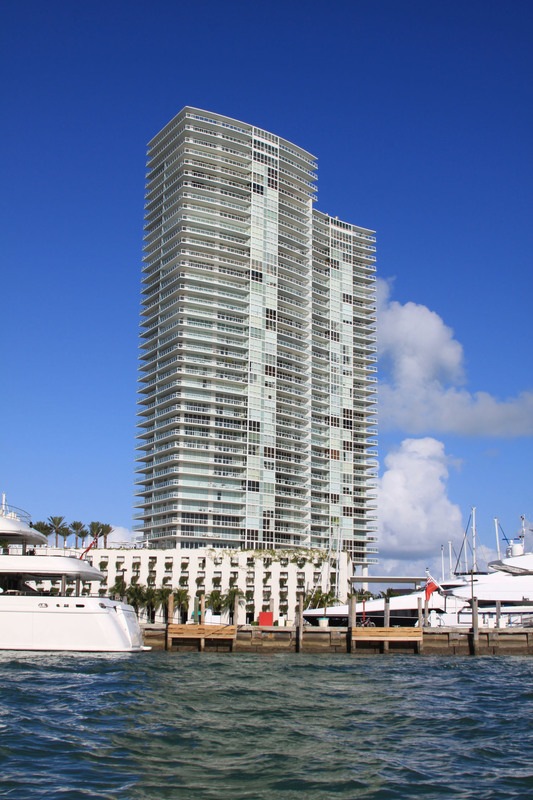 Icon South Beach by Sieger-Suarez Architectural Partnership and the Related Group is found within one of Miami Beach's most acclaimed hotspots. 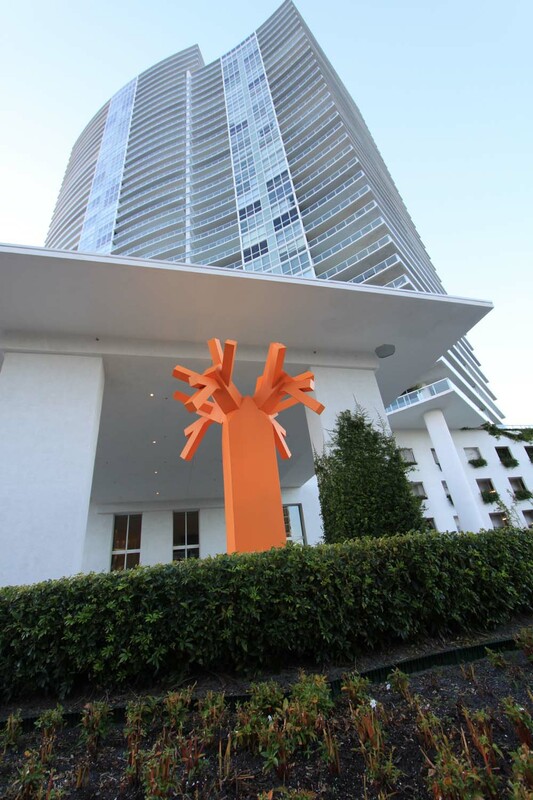 It's made up of forty stories featuring stylish Miami Beach condos for sale as well as heavy interior design influences by Philippe Starck. 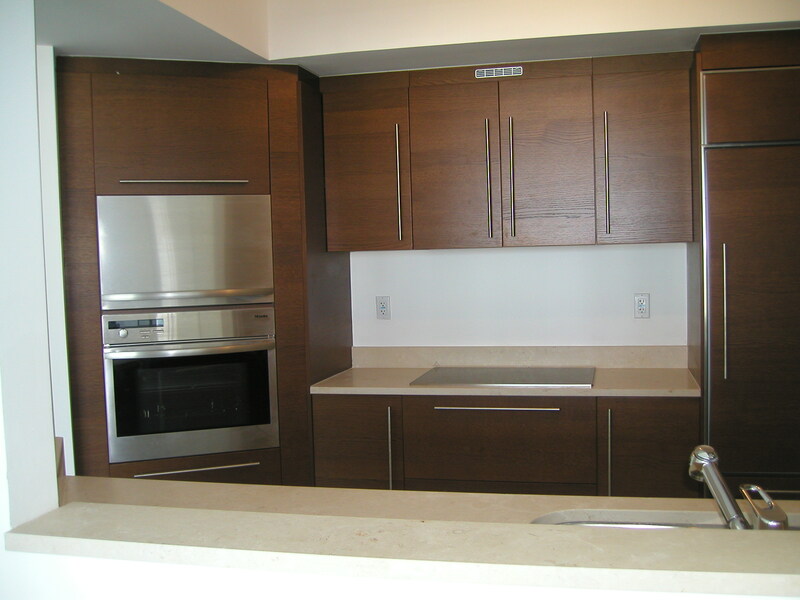 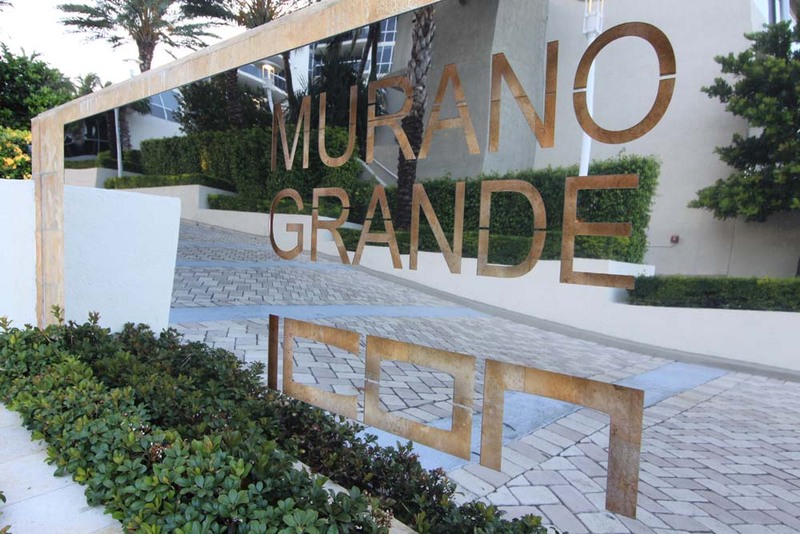 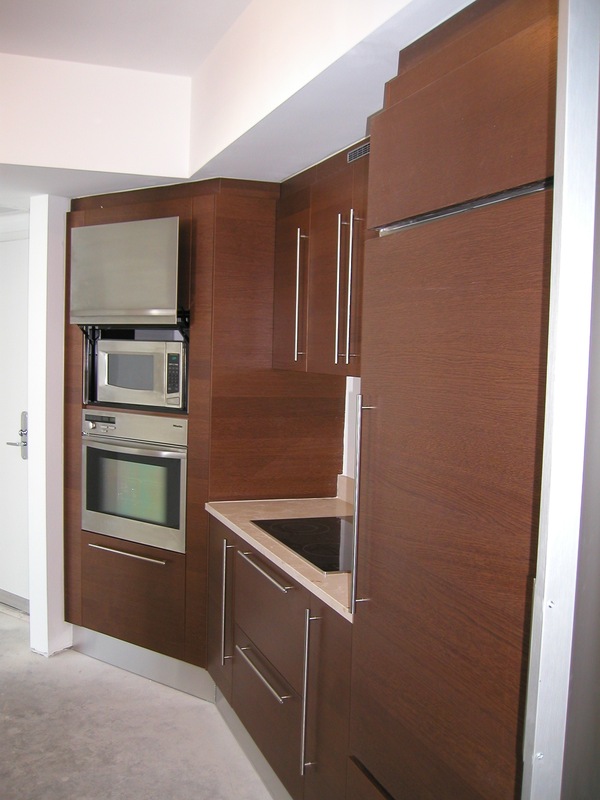 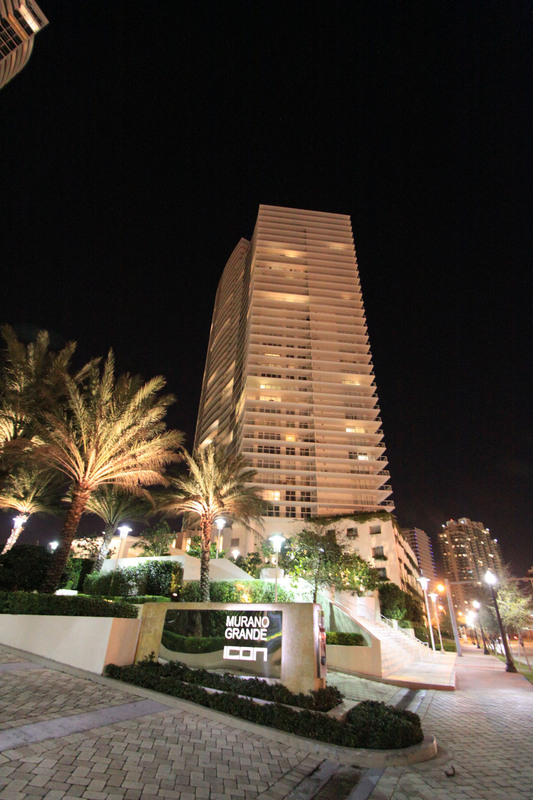 Of all the condominiums it's considered among the top tier if you're looking for the absolute best. 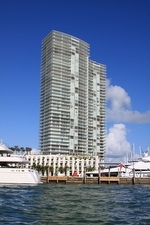 The Icon condo captures Miami Beach living and manages to complement the experience with a host of extra amenities. 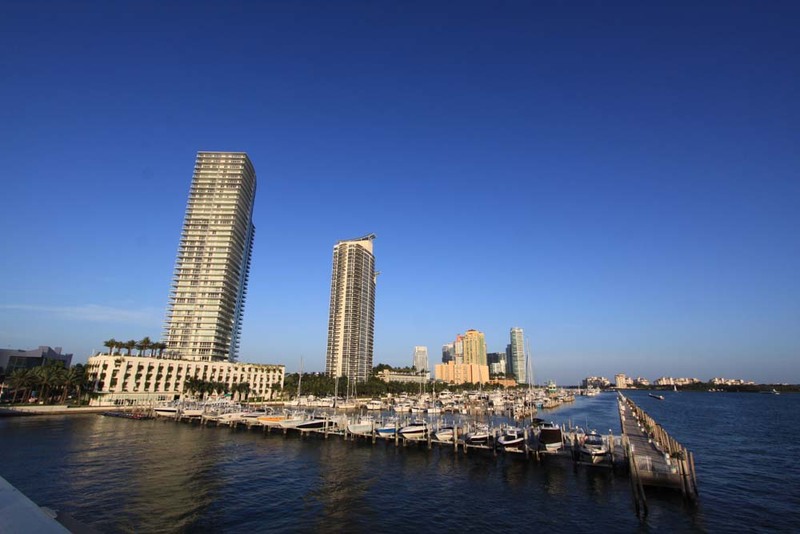 There is a swimming pool, a gym with machines to stretch every muscle group, a convenient conference room, billiards, a cafe overlooking Biscayne Bay, Icon has it all. 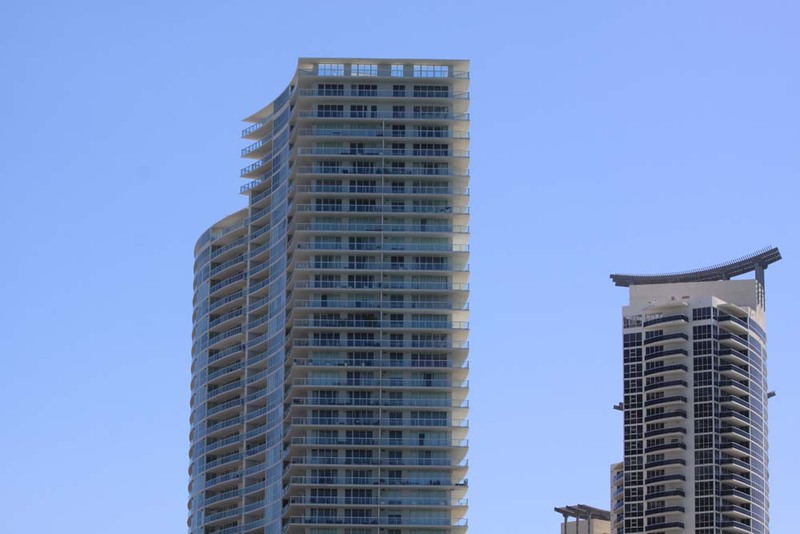 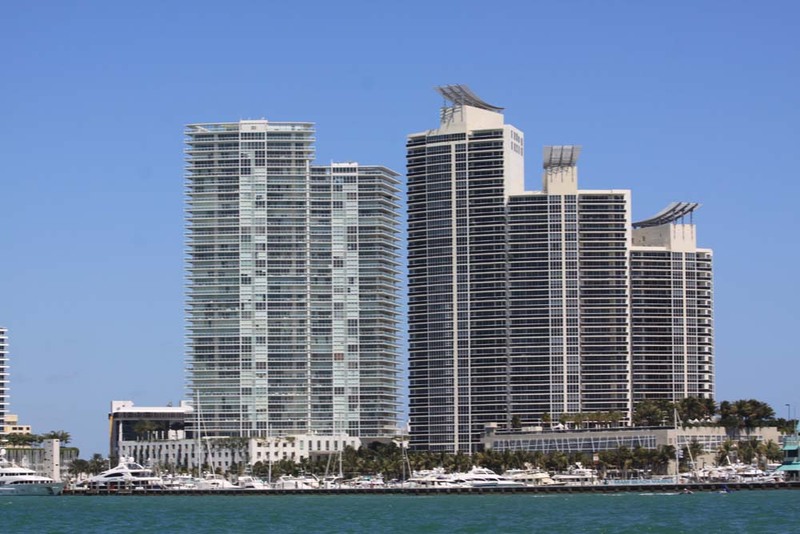 The 289 units of Icon come with features like stainless steel appliances, fixtures by Philippe Starck, granite and marble countertops and of course balconies with views of the water and the cityscape. 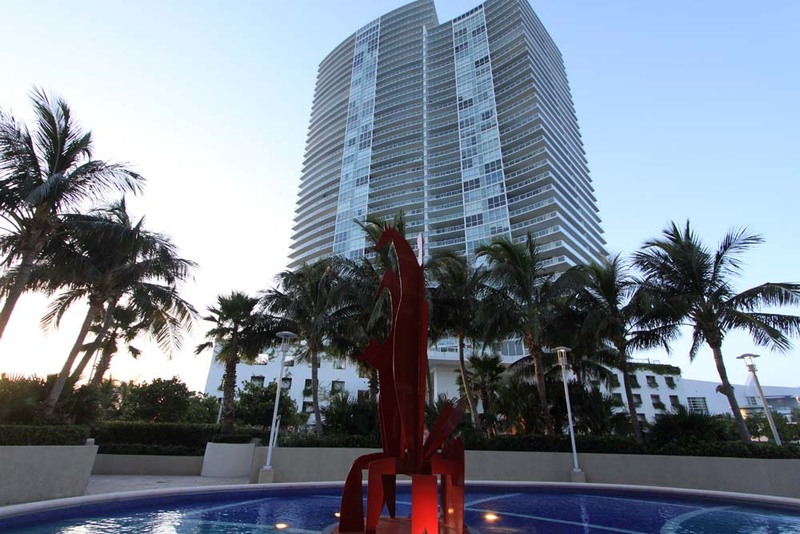 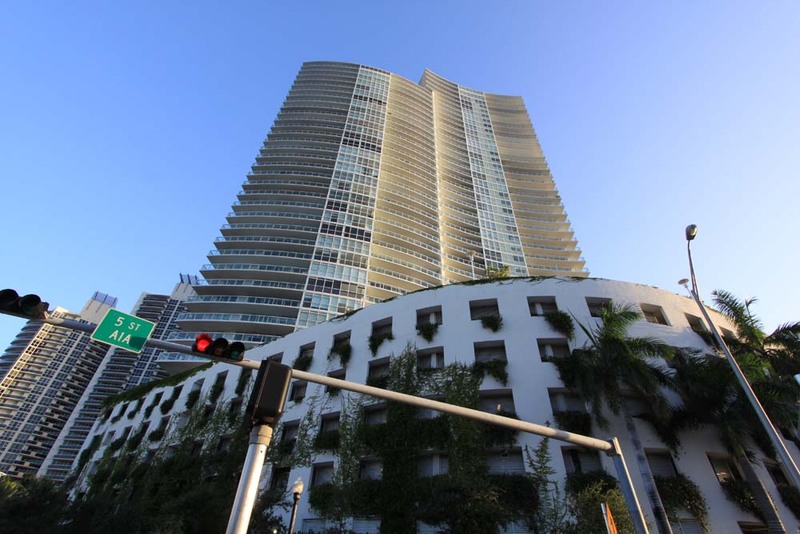 The Icon South Beach is a forty story high masterpiece that overlooks the Biscayne Bay. 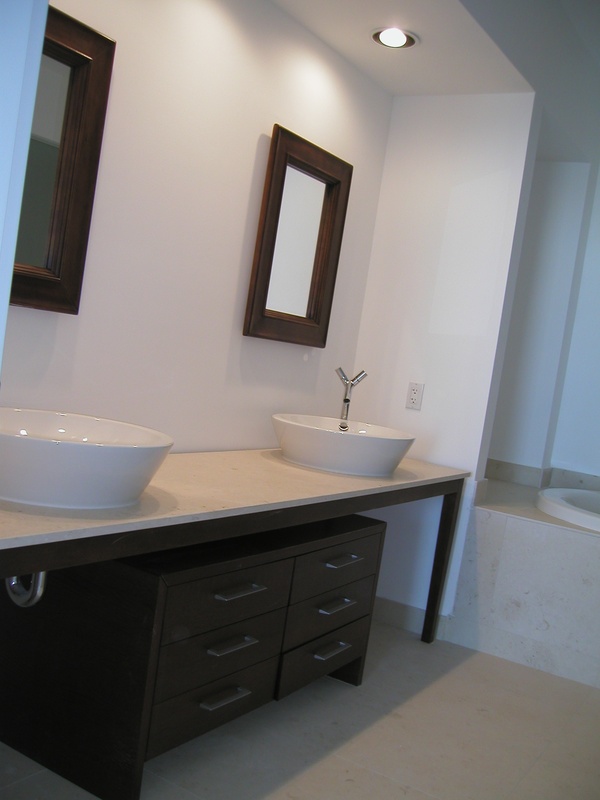 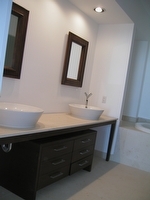 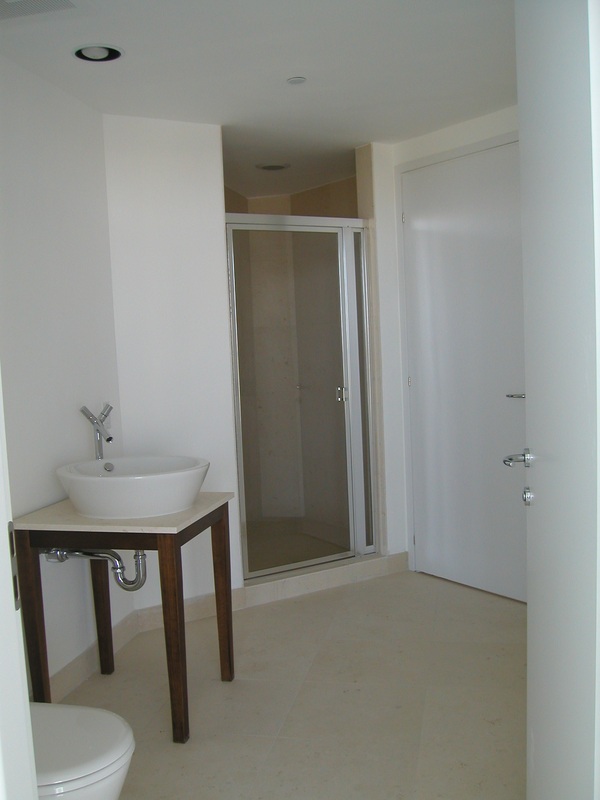 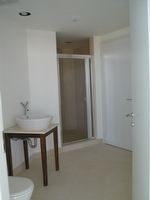 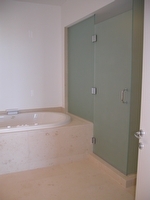 You can choose from one, two, or three bedroom suites. 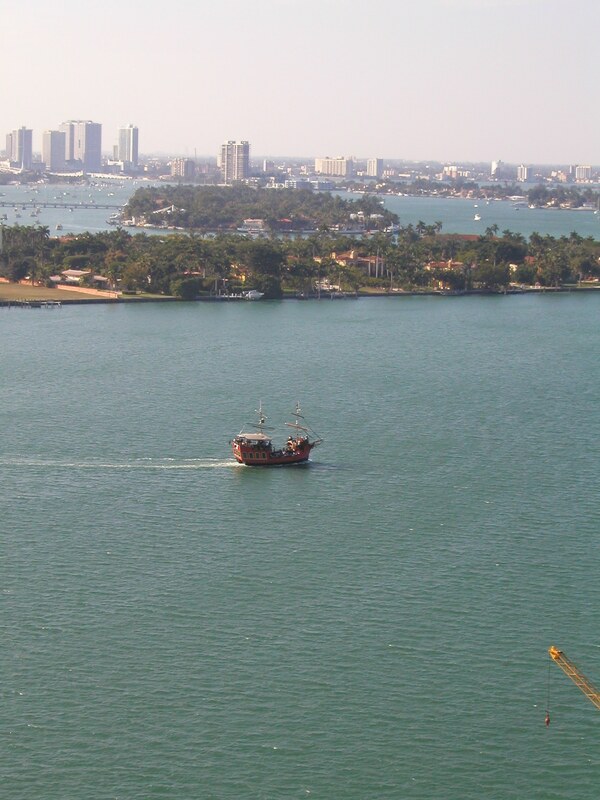 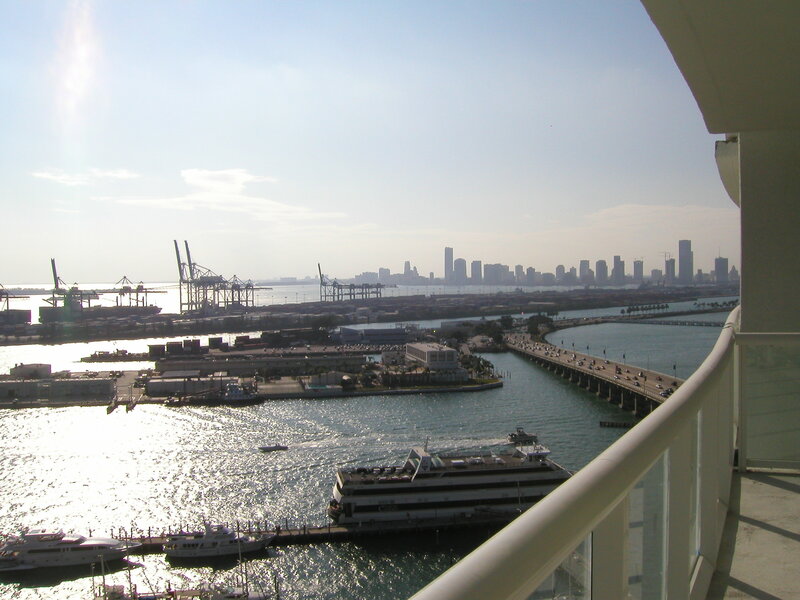 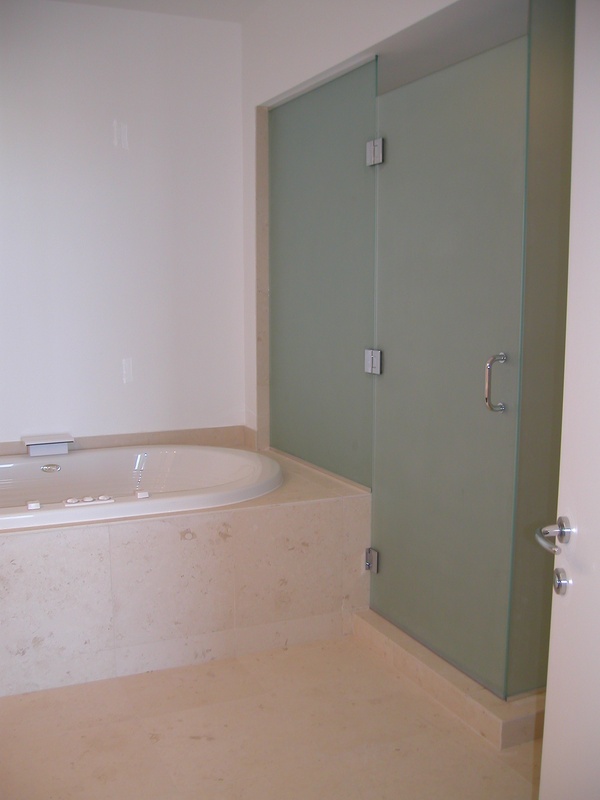 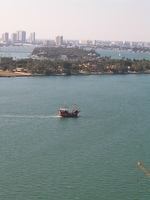 Each suite comes with a spectacular view of the Biscayne Bay. 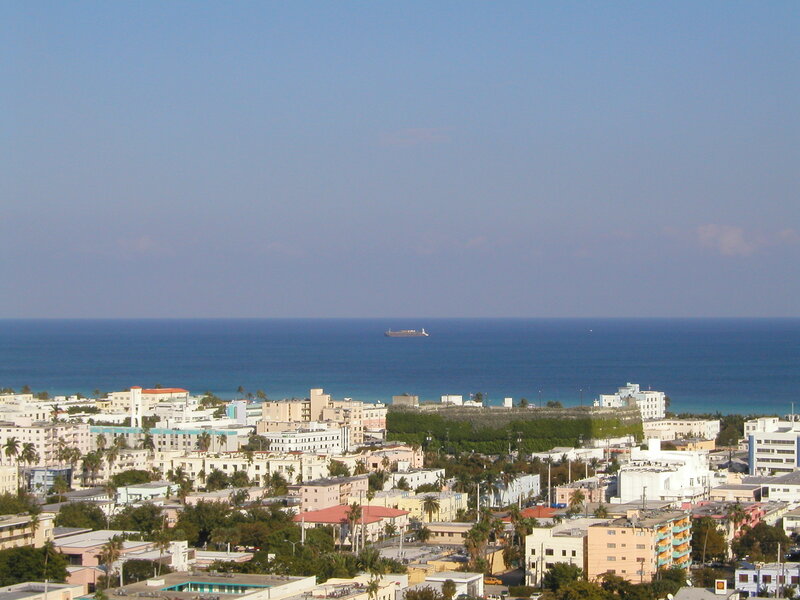 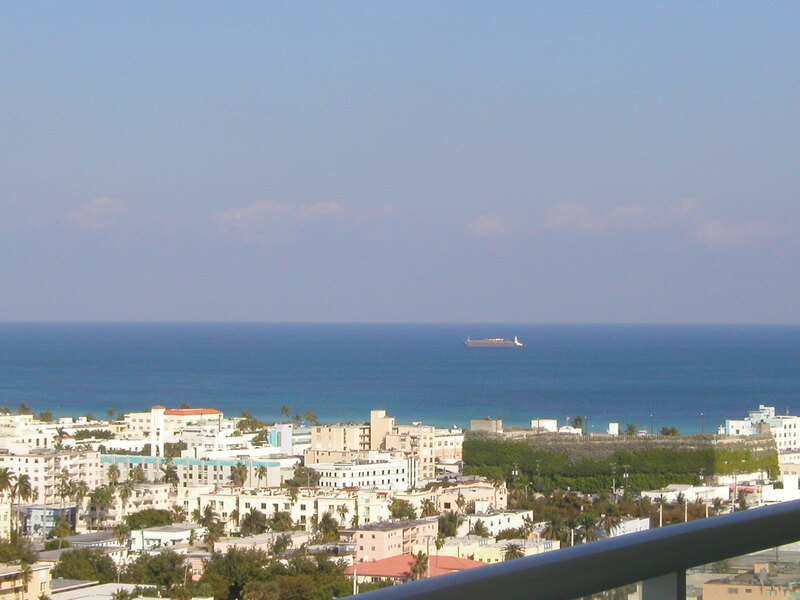 Icon South Beach quality living South of 5th Beachfront Florida living shouldn't just be about the sun and ocean. 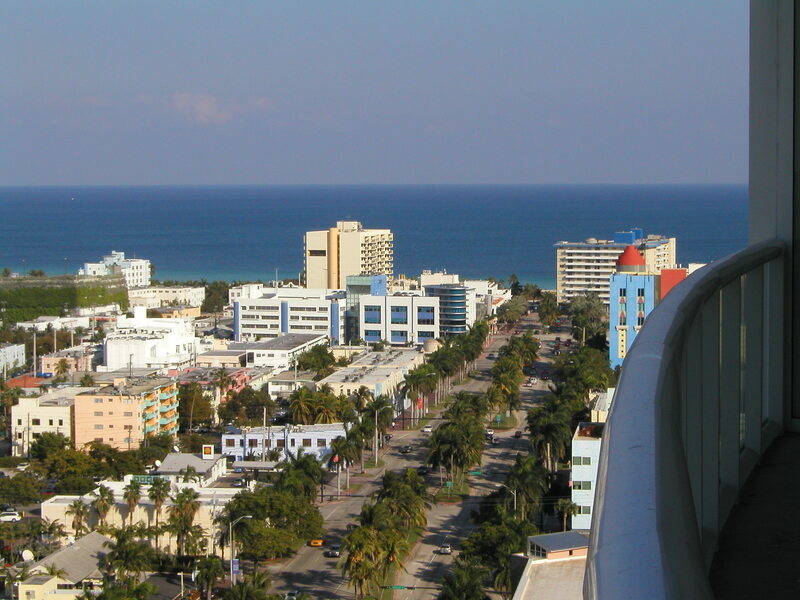 Quality of life is important too. 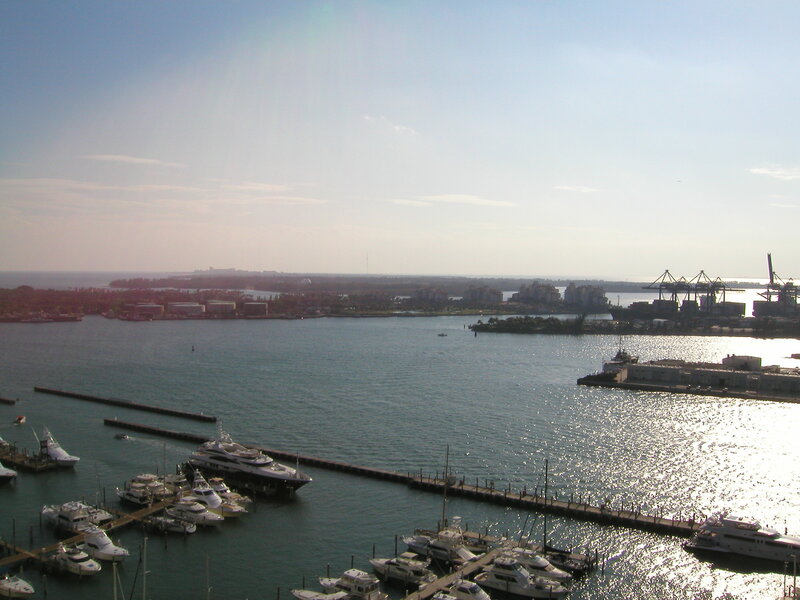 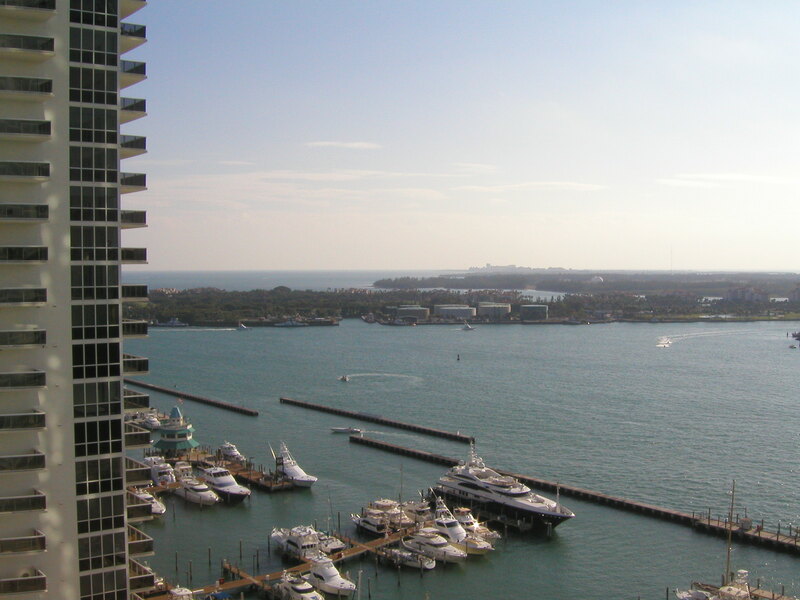 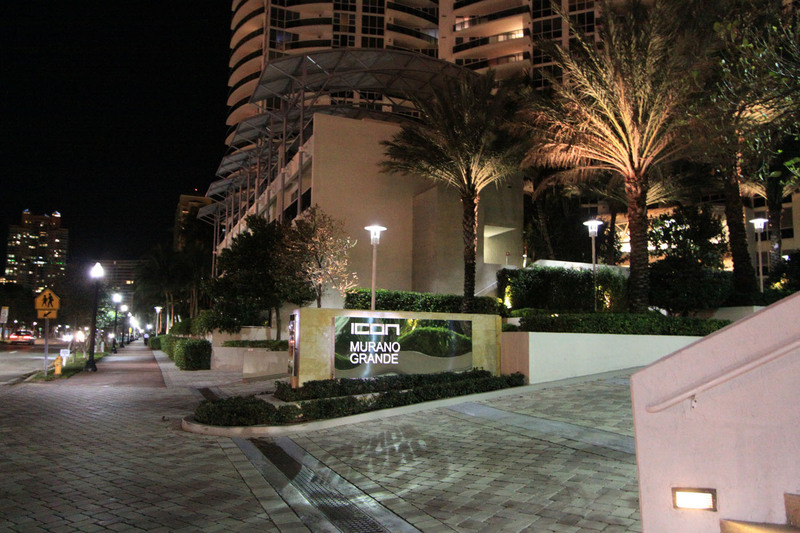 At Icon South Beach, you will enjoy quality living along the Biscayne Bay. 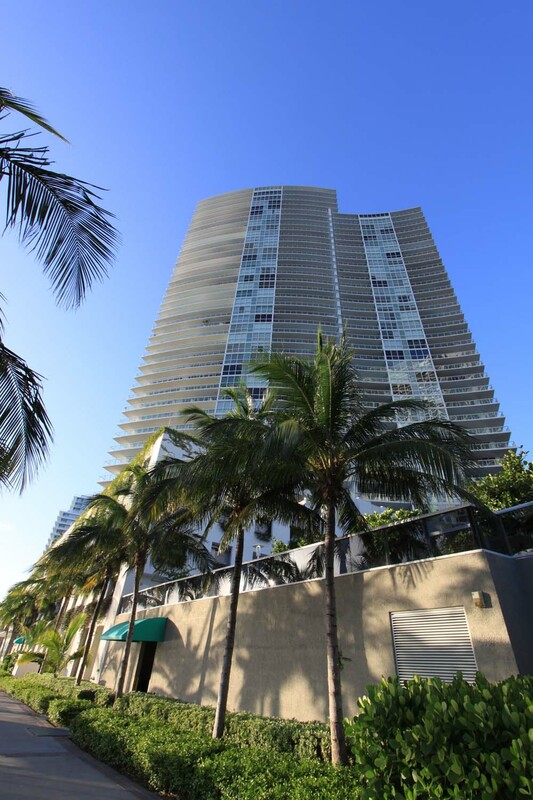 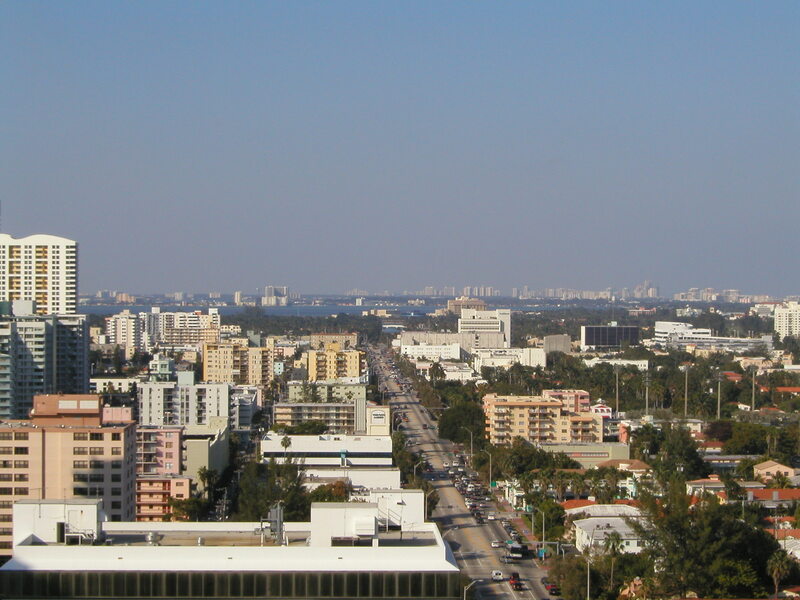 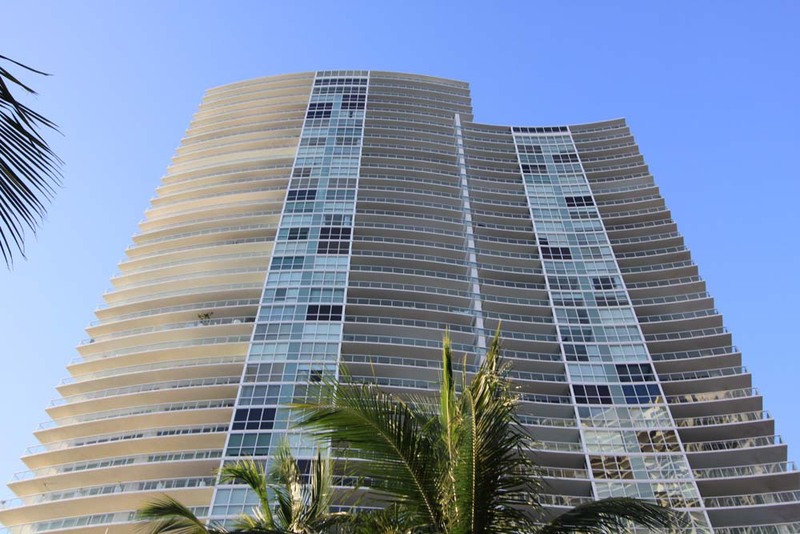 Icon's home in the South Beach means residents can visit Ocean Drive as well as South Pointe Park or Lummus Park which are to the south and east, respectively. 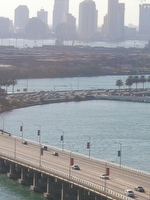 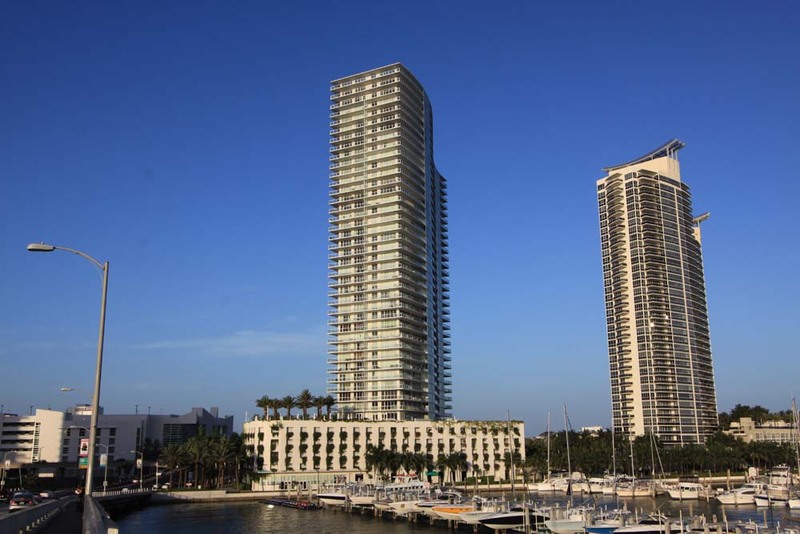 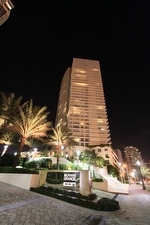 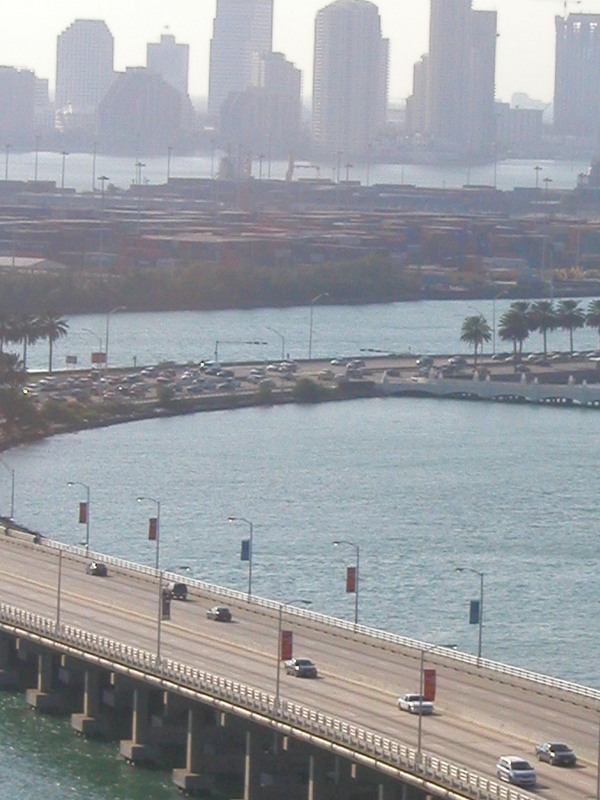 The building is right by the MacArthur Causeway which provides easy access to Miami.